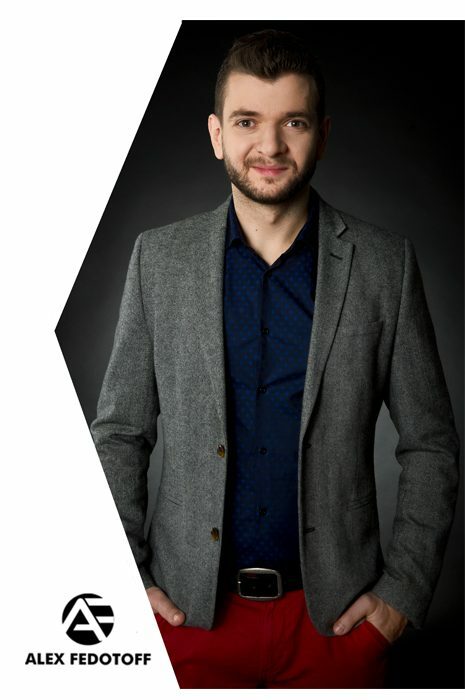 My name is Alex Fedotoff and I’m the founder of AF Media Agency. If you buy products online or use software to run your business, there is a pretty good chance you have seen (and probably clicked on) one of my ads. I have the good fortune of working with some of the smartest, savviest and well known brands and entrepreneurs in the world. 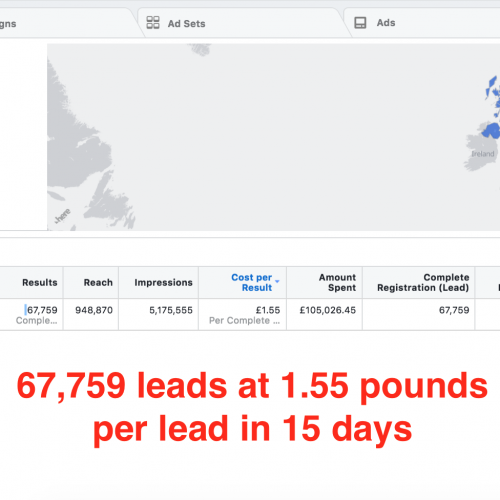 Look, there are a TON of other so called “FB Marketing Guru’s” out there, and many are doing some good things. Others, have fled the Facebook scene at the first sight of ‘hard times’ and moved on to other platforms. But not many have delivered $100 million in sales to their clients and helped scale brands. So what’s the difference between “THEM” and my agency: Most of them are focusing on tactics. They focus on ads themselves. Almost anyone can do it. Tactics and ads are always changing and “gurus” make it look too complicated for you. But what they miss and can’t figure out is the CONVERSION process. Here’s what I do instead: I architect the right funnel, designed to attract and convert high paying repeat buyers, while generating marketplace goodwill and brand awareness at the same time. Very few understand the social behaviors and strategy to turn an ice cold prospect, into a high paying client within a 48 hour window. (And take a warmer prospect and make them a customer / client even faster). 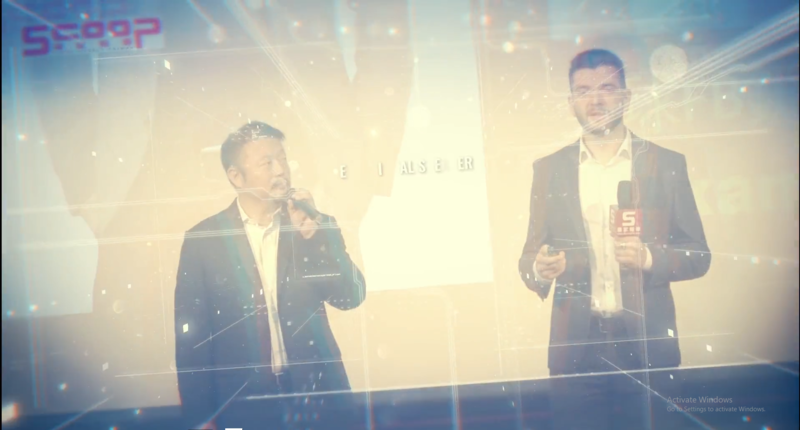 In fact, this one skills has allowed me to work with the people I have, speak on international stages teaching these very systems and become one of the highest paid strategic consultants in my industry. And today, I’d love to see if I can help you. Whether you want to have all your marketing done for you, looking to maximize your sales while decreasing the CPA, receive the world-proven cosnulting based on $100 mil. in generated sales, or learn how to do it yourself, we have you covered. Get quick, easy-to-implement personalized strategies and double your ads ROI in 60 minutes. Want to work with me personally to help you scale your business? Only by application and limited to businesses at any given point. We’ve struggled to scale our Facebook ad campaigns until we’ve found Alex. Alex came on board and 4X our sales. From $20,000 per month to consistent $100,000 per month. 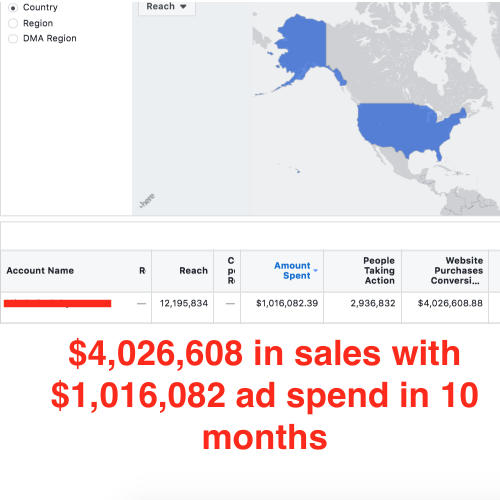 We are spending about $150,000 per month on Facebook ads. 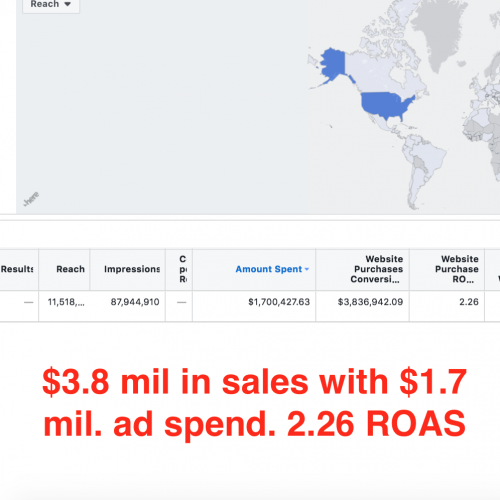 Alex is delivering us ROI from our Facebook ad campaigns like never before. Thank you, Alex. 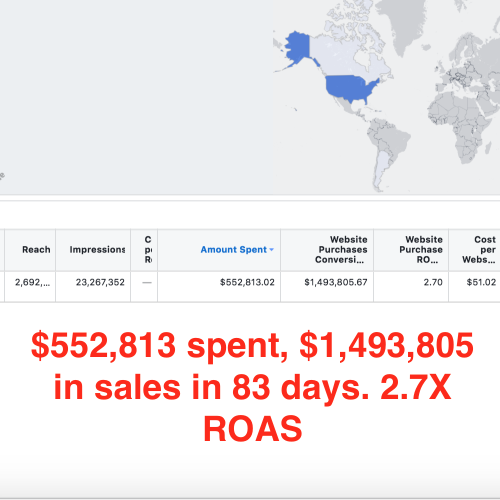 In the last month alone, Alex has more than doubled my business with his Facebook ads strategy. Copyright © 2018 ALEX FEDOTOFF. ALL RIGHTS RESERVED.